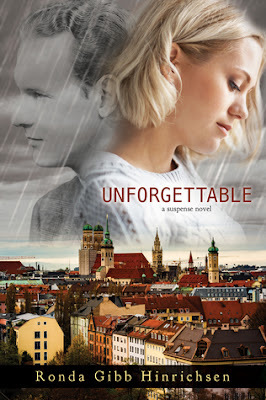 Getting Your Read On: Unforgettable by Ronda Gibb Hinrichsen + $25 and Book Giveaway! I felt the same way -- since we already knew "whodunit" the book wasn't very suspenseful. I also didn't feel a lot of connection to the main characters. They were nice enough, but they just weren't developed enough to really feel real.